We offer free local delivers* on orders $60 and over. For your convenience, we accept cash on delivery or interact e-transfers. Canna Club Co. is the millennial online dispensary in Canada. We offer a convenient, safe, and discreet mail-order and local delivery marijuana service based in Vancouver, BC. 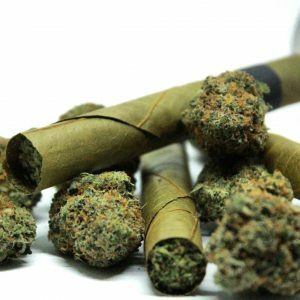 Our website offers easy and efficient ordering with quick delivery at the best price points while offering excellent cannabis products. At Canna Club Co, we provide customers with the best quality locally-sourced cannabis. 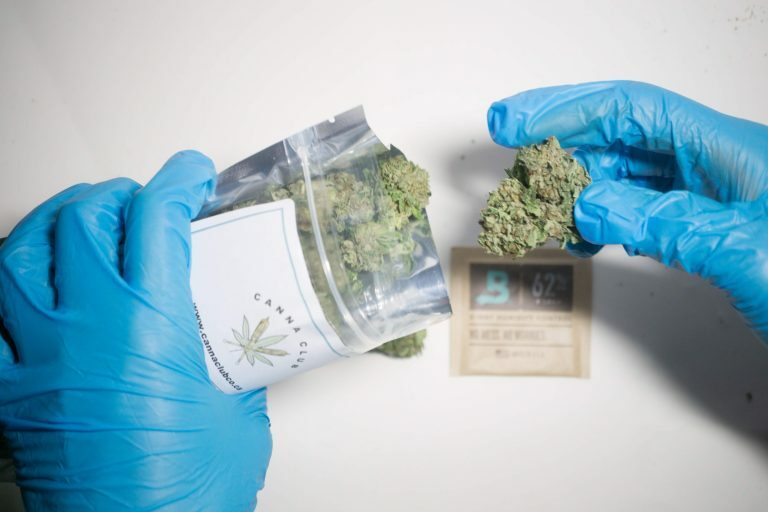 We pride ourselves for being a hybrid online dispensary in the sense that we offer mail order marijuana around Canada and same-day deliveries in the Greater Vancouver Area. We guarantee ourselves to be cheaper, better and faster than the government dispensary. 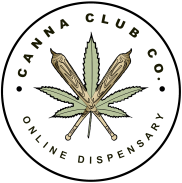 We are Canna Club Co. and we are trying to change the experience of purchasing marijuana products. We know the importance of offering our customers with affordable, quality cannabis products. We offer discreet shipping and fast delivery that will have you speechless. We will try to reply as promptly as possible. If there are any questions and concerns, please do not hesitate to contact us. Our contact information is below. Order before 12:30pm and we will deliver your order to you at the time you selected. Orders will be shipped via 2-day express post in areas we do not deliver to.